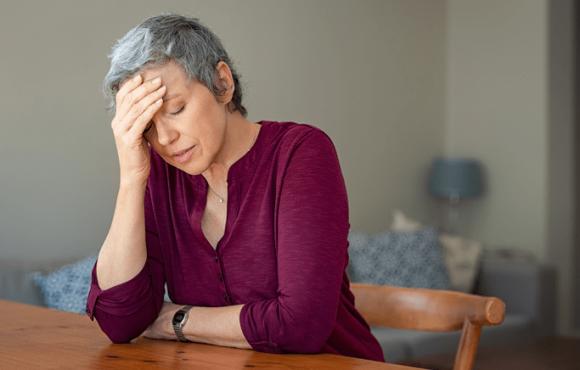 Compassion Fatigue is a condition that many carers might deal with – the duration and weight of their job can massively affect day-to-day life. 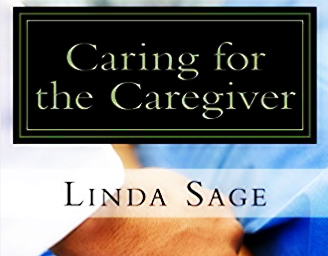 Caring for the Caregiver, a book written by professional Linda Sage, was written to help victims of this stressful condition. 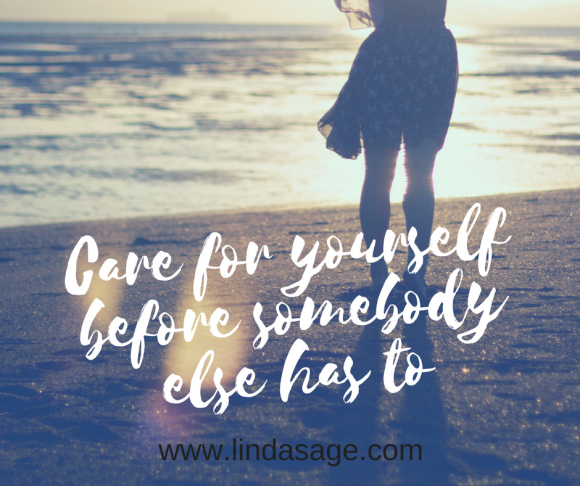 It’s one common to those in and out of industry that care for others, so its content can be applicable to those in both formal and informal caring professions. Several topics bleed into the lives of other people, however, so whilst to information is specialised in particular for carers, some of it can prove useful for those outside of the industry. The book gives readers the key steps to getting their hopes and dreams off the ground, as well as offering thoughtful insight and advice to removing any insecurities that might be holding them back. It’s concise and to the point, and thus is an easy read as well as a thoughtful one. For example, a person of low self-esteem may find difficulty in achieving their goals, because of the lack of confidence they have, but the book offers help and steps to raise that self-esteem. If readers want to take action to change their life for the better, they can complete the tasks set in the book to set themselves a healthier lifestyle. Readers can even learn a little bit of biology in the book, most specifically about how the eye works and how we see the situations we are stuck in. Self-evaluation is a core aspect of this book, so it’s important for readers to reflect on their lives and use that reflection to better their futures. Results differ for each person, but the book greatly emphasises on the locked potential of human beings; particularly how the most unexpected of people rose up in the ranks to become something impressive. Despite being an easy read, it’s very in-depth, and discusses several topics of the condition as well as ways to combat it. It’s ultimately dependent on the reader’s actions, but the book points out areas of their lives they may want to work on. Planning is a key aspect and once that is nailed, the possibilities are endless for any human being. Stepping outside a comfort zone is difficult, but the book prepares readers for making that first step. 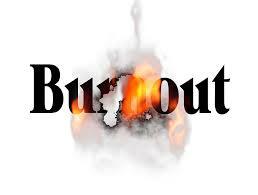 How to go about it, and explaining the self-fulfilling prophecy behind it. Belief can often hold back great potential, but once that belief is made positive, it’s a force to be reckoned with. This book is recommended for those that are uncertain of how to help themselves, or at least those that need a guide or just do not know where to start. Building a future is a terrifying prospect when you have no idea where to go – but once you do, you can realistically achieve almost anything.